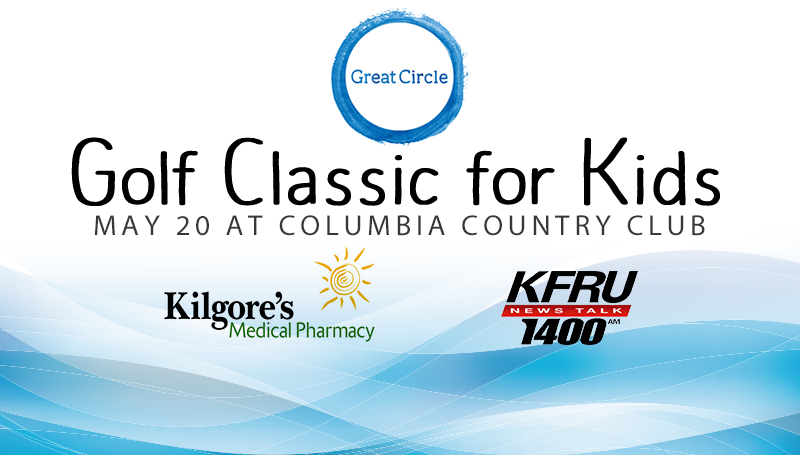 News Talk 1400 KFRU tees up for Great Circle and its Golf Classic For Kids, presented by Kilgore’s Medical Pharmacy. Come out to play on May 20th at Columbia Country Club’s championship course. Support kids from our community as they recover from abuse and neglect. Help turn their hurt into hope. Come enjoy a day of golf as we champion the mental health needs of local children. This event features a round of golf, fun games, a delicious lunch and an inspirational program and awards reception. Great Circle is a non-profit charitable organization under Section 501(c)(3) of the IRS code.